Financial uncertainty can magnify who we really are. It can bring out the best or the worst in us, and that struggle goes back to the very beginning of human existence. The very first business deal in the history of humankind was made soon after God created the first man and woman. A cunning broker approached these newly created beings with the following proposition: “Your Lord did not forbid you this tree except that you become angels or become of the immortal.” And he swore to them, “Indeed, I am to you from among the sincere advisors.” (Qur’an 7:21-22.) This salesperson knew how to manipulate human fears and aspirations. He sold the first ever triple “A” rated security and shrouded it in ‘sincere’ financial advice. Until that time, Adam and Eve had never experienced someone who would swear by God and lie. Think for a moment. What are the implications of this phenomenon? If the economy were a person, and that person experienced tumor growth that was 26 times larger than their body, what would be the chances of their body working and functioning well? Unless removed, that tumor would continue growing until it killed the body. How are banks supposed to make a meaningful return on trillions of dollars worth of fictional assets? Their profit cannot come from real economic activities any more than the sick body can feed that large tumor. To keep this bubble going, we have to create even bigger and more complex financial instruments and pay larger bonuses to clever bankers who come up with them. This is exactly what we have perfected, a self-inflating bubble economy. Unless we change our ways, it is not very difficult to predict that the next financial crisis will be far greater and deeper than the last. Today, the financial industry is mainly making money out of money and without any links to the real world. This problem is made worse at the financial markets where these financial bubbles are traded with the promise of massive gains for nothing more than simply guessing their price movements. This arrangement then feeds back to give further incentives to create more fictional products. The worst example happened just before the GFC when irresponsible lending led bankers to package the worst performing subprime loans into CDOs which—when they collapsed—made profit for those who took a short position and insurance. Again—just like magic—without bringing any real goods or services into existence we found a way to make money from any market without a link to the performance of the underlying asset or business involved. So, now we have money sold as a commodity, and commodities and real business have been turned into a guessing game. Lending is returning risk-divorced profit and—just by making better guesses—trading is delivering the profit at the expense of other participants. Then we are surprised why there is so much effort by some bankers to rig the LIBOR rate. With incentives and a business model like this it is no wonder that the world of finance is attracting people with a greedy short-term mentality. Human nature is competitive and no one needs to be sold on the idea and allure of making money. This is in our nature. Think of business and finance as a game of soccer. Before you start the game you will define the playing field, highlight the rules, and then work within the limitations of the game. Without these rules and a level playing field there would be no genuine competition, innovation, teamwork and all those things that make the game beautiful to play and watch. If some players could do whatever they wanted such as score goals on another field and/or in fictional games—and make it all count in the real match—we would say this is insane and does not make any sense. Who would play the game and seriously consider a career in it? It is the same in the world of business and finance. We want the world of business and finance to be as fair and appealing as a game of soccer. Something that inspires confidence and trust. Something that attracts the best and the brightest to use their knowledge and skills to benefit others. You see, whenever I speak with young people they all say that they want to do something with the skills they acquire. Except for moneylenders, no one wants to just sit and make money by doing nothing. So how do we prevent the possibility of injustice and exploitation and use money and markets for their intended purpose? Whilst mainstream finance is gradually incorporating some responsible principles into decision-making, the answer will require a fresh approach. Islamic finance represents the fastest growing segment of the financial service industry and is estimated to be worth more that $2 trillion. One of the answers is found in the Islamic finance industry. Islamic finance represents financial activity that is consistent with the principles of Islamic law (Shari‘ah). An Islamic bank is a banking business whose aims and operations do not involve any element which is disapproved of by the religion of Islam. While prohibitions are few and specific in nature, all other financial and contractual arrangements are open to negotiation. Though based on centuries old principles, contemporary Islamic finance was born in the 1960s. 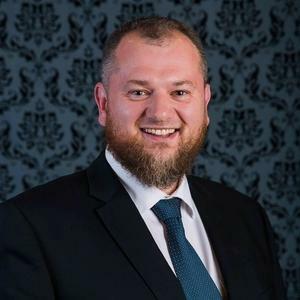 Today, Islamic finance represents the fastest growing segment of the financial service industry and is estimated to be worth more that $2 trillion. 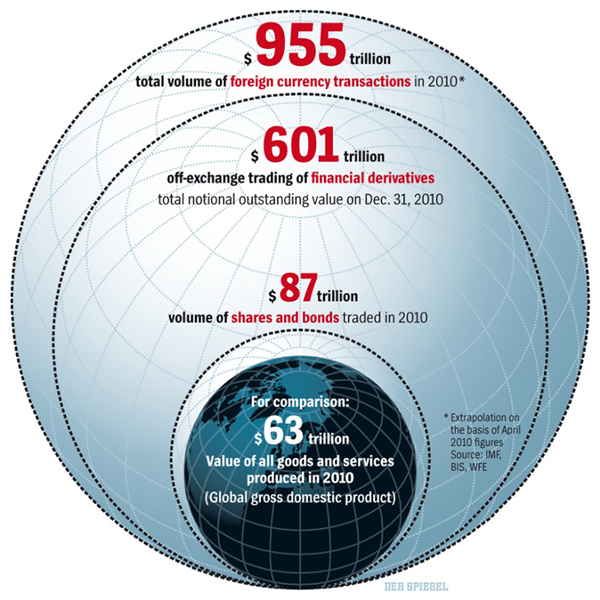 Islamic finance encourages mutual cooperation, generosity and risk sharing. Instead of charging interest, Islamic banks derive their profit by trading, investment or leasing. Since money is meant to be a medium of exchange and a standard of value for other goods, all profits from interest payments are prohibited. Amongst other things, the wisdom behind the prohibition of interest (usury) is to encourage enterprise and real economic activities that contribute to the welfare of society and reduce the possibility for injustice and exploitation. For instance, as an alternative to interest based loans, Islamic rules suggest that money be first converted into something useful before it can generate profit. 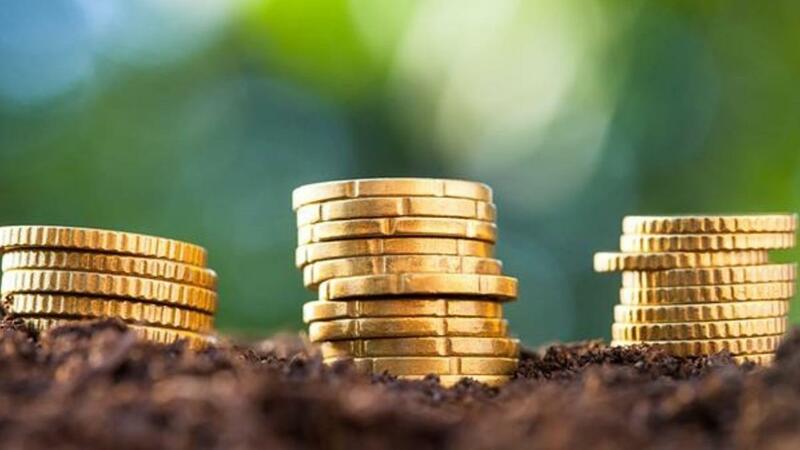 Whilst there are many forms of wisdom behind this approach, it is sufficient to say that by converting money into assets we connect it with real economic activities. This way money is doing what it is supposed to do and assets are doing what they are supposed to do. This is the key difference between Islamic and conventional banks. One is dealing with tangible assets and other is dealing with money. One is using money as the medium of exchange and the other one is using money as a commodity that is being sold. Excessive uncertainty, unethical, immoral, and speculative activities are also prohibitions in Islamic finance, and are also some of the things which contributed to the root cause of the GFC. At an even higher ethical level, banks would enter in partnership-based modes of financing where they go into joint ventures with their customers by taking equity stakes in the very things they are financing. By having some skin in the game they would be playing on the same field as their customers and would be closer to them—in the real economy—where interests align. The success of customers and their businesses would then be linked with their bank’s own success. Everything from basic accounts to more complex transactions can be done this way, if there is a will. The good news is that awareness of responsible ethical finance is rising and people want to see genuine change. There is a universal demand for a fair and responsible system that is removed from the dehumanized way that we have been doing finance until now. Young people would prefer that their money circulates in society and has a meaningful affect. There is a universal demand for a fair and responsible system that is removed from the dehumanized way that we have been doing finance until now. Just like social media enabled us to share news and events, technology is allowing us to connect wealth, people and ideas in a more meaningful way. From virtual currencies and crowd-funding sites and to peer-to-peer lending platforms, people are redefining the role of intermediary industry and as a result, creating more participative banking. The business of finance is too important for good people to do nothing. Islam teaches us that the best of people are those who benefit others the most. This output of goodness is something that can earn us a sense of purpose in this life and helps us to attain the highest levels in the next. This does not mean that Islamic banks have cracked the code or that they don’t need to continue to improve and innovate quality products. Though, if values and ethics are not implemented in the choices we make and the laws we legislate, then the very idea of them is as real as the fictional transactions mentioned above. However, there is hope. A hope that the best in us will prevail, insh’Allah (God willing).